The purpose of Student Philanthropy Programs is to educate, engage and excite current William & Mary students about the importance and impact of supporting our alma mater after we graduate. To educate the William & Mary student body, beginning freshman year, about the importance and impact of private support to the university. To engage students in a meaningful way by building a culture of philanthropy and empowering them to serve as ambassadors and advocates for the university. 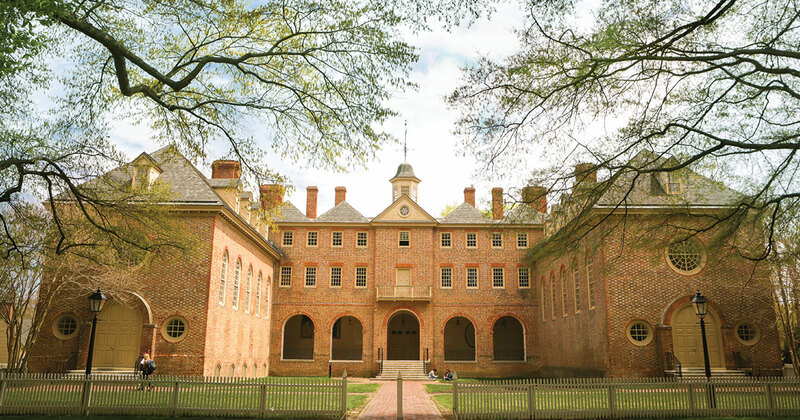 To excite students about becoming future alumni so that they continue to strengthen their lifelong connection with William & Mary. Our goal is to build a culture of philanthropy on campus so that we may continue to support William & Mary as young alumni and into the future. 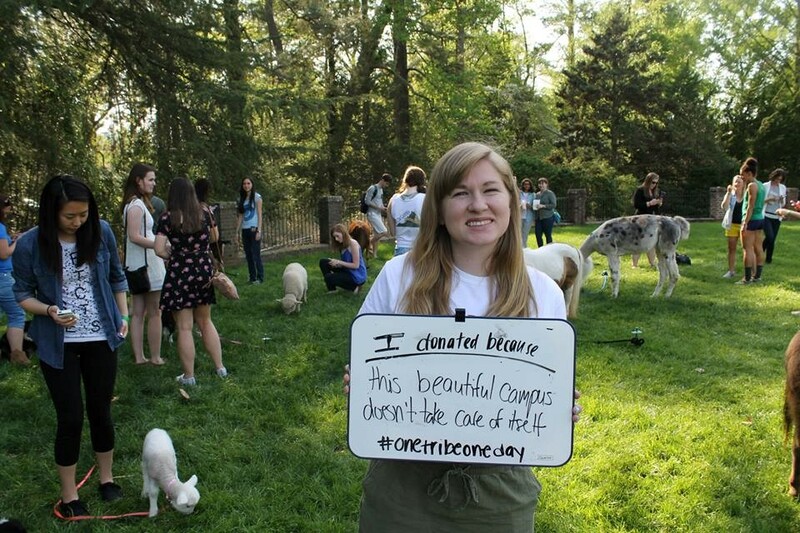 By educating and engaging current students from freshman to senior year, students will leave William & Mary with a better understanding of the importance and impact of giving back to the university. 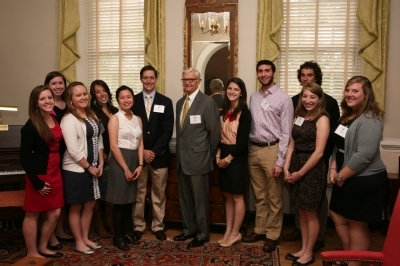 By creating this culture, we hope to increase student and young alumni giving to William & Mary. Members of the Students for University Advancement (SUA) have the opportunities to network with William & Mary alumni, sponsor large campus events, and grow as student leaders as they spread the spirit of giving across campus. 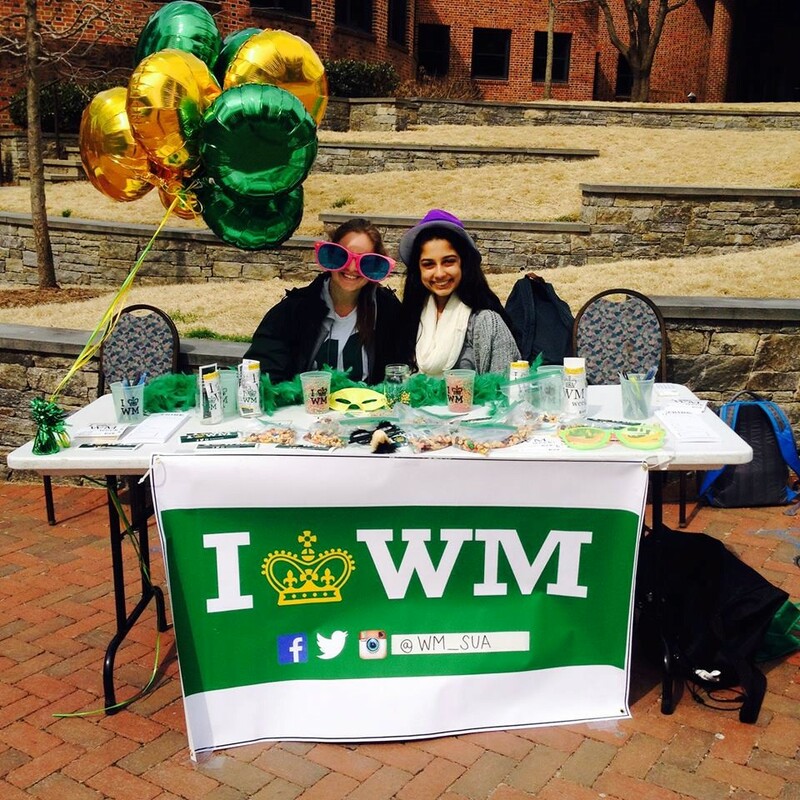 The Senior Class Gift has been a long-standing tradition at William & Mary. Every year, the senior class gives back to the college that has become their home. Seniors can make a gift to any area of the college to support a cause that matters to them. Participation in the Senior Class Gift is your chance to begin our own tradition of giving back, and your opportunity to leave a legacy.